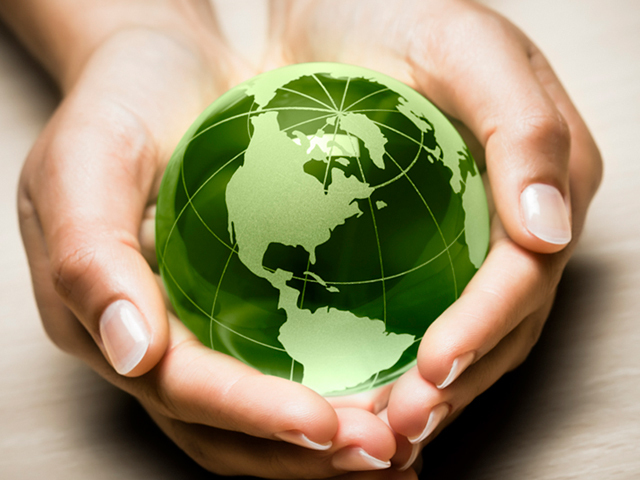 One of the most daunting tasks facing any manufacturing company in the United States is environmental compliance. The constantly changing regulations along with the formidable task of record keeping have left many companies questioning their compliance status. Information required by several regulatory agencies are often extensive and not clear cut in form or format. The liability present in the inability of a company to control and interpret environmental data can be astronomical. GREENFIELD ENVIRONMENTAL, INC. provides tools and services that are specifically designed to meet the client’s needs. Greenfield’s Environmental Management and Compliance Tool (EMACT™) is designed to aid clients in their effort to achieve full environmental compliance through the execution of a single command each year. EMACT™ epitomizes power and efficiency in one of the user-friendliest formats of any software of it’s kind. Copyright © 2019 Greenfield Environmental. All rights reserved.